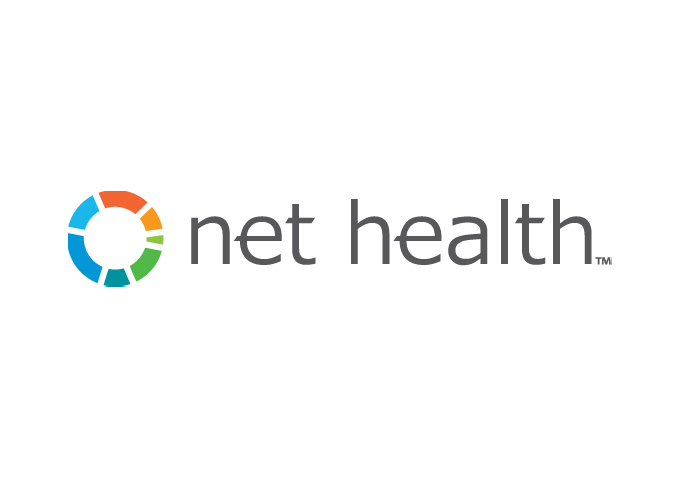 Net Health is the leader in software solution for specialized outpatient care. Agility software is perfectly fitted for Urgent Care and Occupational medicine-especially facilities that blend both lines of services. Our fully interoperable solution comprehensively addresses the highly specialized clinical, business, and compliance requirements in these disparate specialties. Electronic Medical Records (EMR), EMR & Billing, Featured Listings.